From our pals at Belle Gloss. This is reasonably priced and rarely disappoints. 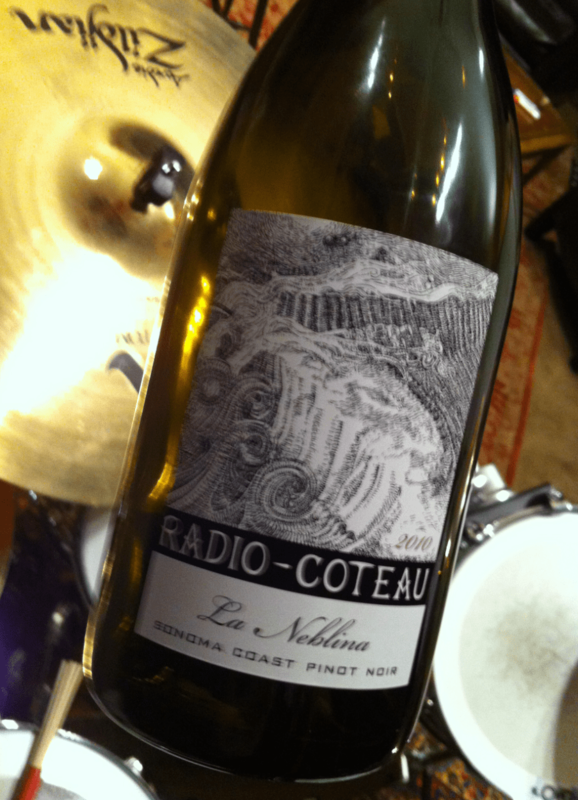 And I broke into my stash of Radio Coteau last night and tried the 2010 La Neblina Pinot. One word: Yep. My RSS feed that will exclude these photos will be ready by Monday, I am told…if you want to see them in all their Pinboard glory, here’s a link to my Wine page on Pinterest. I’m curious John, why include it at all? 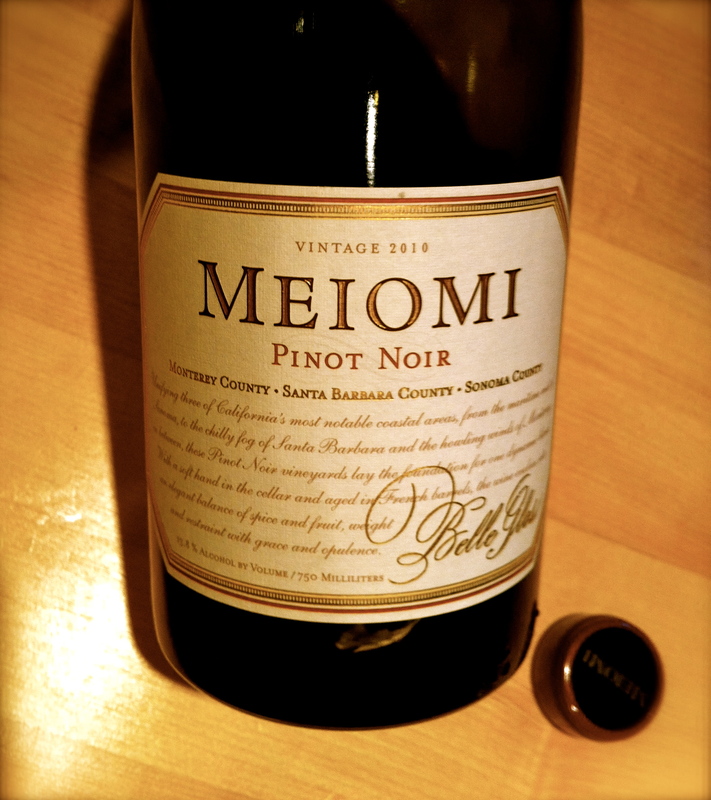 This is a blog about search, media and advertising, why include wine’s now? And if you are going to include it (totally your choice) when’s the feed without the wines going to be available? Sorry, I’m still catching up on my feeds while traveling and just saw your other post. Yeah, it’s something of a statement. I want to own my own content/data on my own platform, not Tumblr’s, or Instagram’s, or Facebook’s. Just till they tokenize my data and I can get it back easily and share it easily.